Posted January 15, 2019 by Advanced Irrigation & filed under Tips and Tricks. According to the Farmer’s Almanac, the upper midwest region should expect snow well into March. So it is essential us Minnesotans have a trustworthy snow removal plan in place to tackle winter and early spring snow. Even if you don’t have a plan in place already, there is still time to do so! Here at Advanced Irrigation, we specialize in more than irrigation systems and expert lawn care services, we also provide professional snow plowing for Buffalo and the entire surrounding area. We can provide you with comprehensive, dependable snow plowing and snow removal for your business property for a safer, snow-free winter. After a snow storm or big snowfall, your property’s sidewalks, roads and walkways can become slippery and dangerous. It is important to ensure your entire perimeter is safe to walk on with snow plowing services you can depend on. You may have a few shovels to take care of an entrance or two, but in order to have all walkways and parking lots safe and clear, you’re likely going to require professional snow plowing. When it comes to something as important as safety, it is important that you hire the right company to ensure you have the right action plan in place. 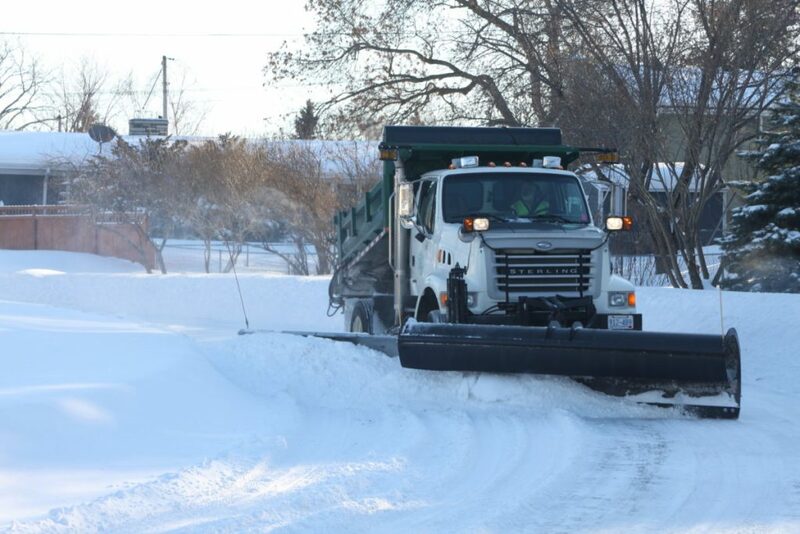 By hiring and scheduling professional snow plowing services you will be able to align with snow plowing best practices and receive an outline of what the property should look like once the snow plowing service has been conducted. Then, once a big snow hits, you will know who’s taking care of it and what to expect when they’re finished. It is also important you hire a reputable snow plowing company that has your best interest in mind. Advanced Irrigation is a member of the Snow and Ice Management Association or SIMA, which is a non-profit trade organization for snow and ice industry professionals. It promotes professionalism among its members, gives its members networking and educational opportunities and it provides leadership for those in the snow and ice removal industry. If you call Advanced Irrigation to schedule your snow plowing, you won’t have to worry about what will happen in the event of a big snow for the rest of the winter! We have a great reputation in this area so you can depend on us to get the job done right. Are you looking for reliable snow plowing in Buffalo or any of the surrounding area? Call Advanced Irrigation at 612-599-8675 or you can contact us to get a Free Estimate. Posted December 20, 2018 by Advanced Irrigation & filed under Advanced Irrigation News. As 2018 is coming to a close, we want to thank our clients for another great year. We are grateful to continue serving the Twin Cities metro and surrounding areas with our landscaping, irrigation and lawn care services. This would not be possible without the support from all of you! 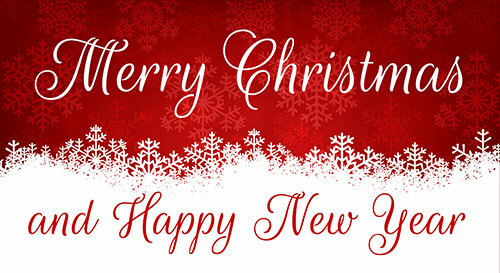 We want to thank each and every one of you who has used our services or visited our nursery this past year. We hope you will trust us for all your future irrigation and landscaping needs! Posted December 11, 2018 by Advanced Irrigation & filed under Tips and Tricks. While winter may have arrived here in Minnesota, it doesn’t mean your landscaping plans must come to a standstill. After all, there are many things you can do to enhance your property’s landscaping this winter as well as a few ways you can prepare for the spring. As experts in landscape design for Elk River and the surrounding areas, we at Advanced Irrigation would like to offer up some tips to get you started. And, when you’re ready design and install a beautiful new landscape at your unique property, don’t hesitate to give us a call. We can get started right away planning and creating the right landscape for you. Hardscaping is a great place to start during the winter months. 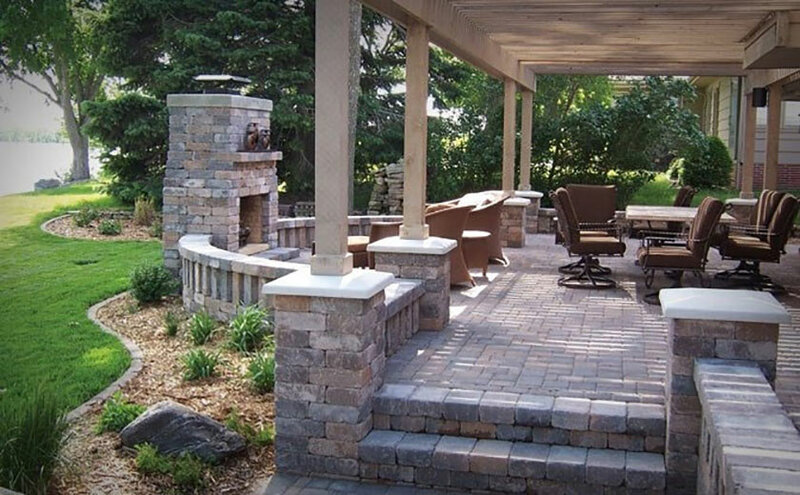 The professionals in landscape design here at Advanced Irrigation can install hardscaping items like retaining walls, outdoor fire pits, pergolas, lighting and more. But the key to their aesthetic appeal in wintertime is maintenance. 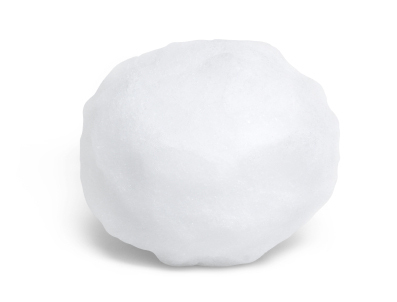 It is important to keep them clear of snow and ice so that they can be a focal point throughout the non growing season. When the plants go through their dormant stages in winter, it is a great idea to have a landscape design that has implemented some hardscaping. Eyes will be drawn less to the dormant trees and shrubbery and more to the beautiful hardscaping design on your property. There are so many things that you can do to enjoy your lawn and garden, even while they are covered by snow and ice. The key to landscape design in winter is how well it was installed. 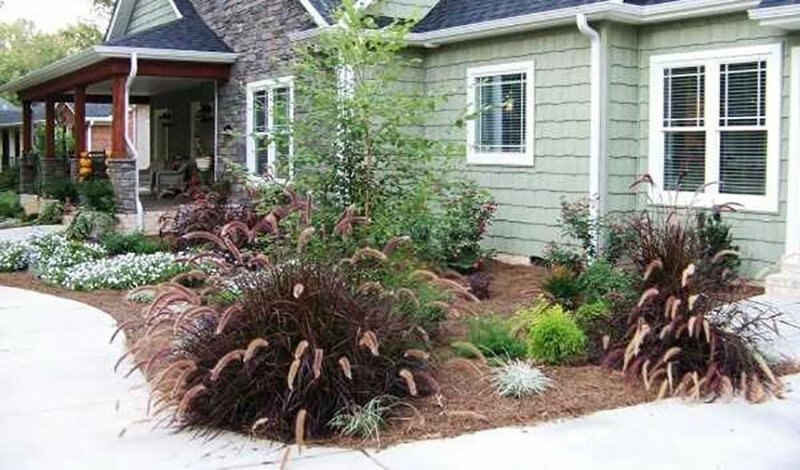 A winter surviving landscape design will need a good solid base and options for drainage. Snow and ice accumulate, mass, ultimately melting. The melt should not pool or sit on the surface of your hardscaping only to refreeze. A landscape design installed via hardscaping professionals should be set up adequately to allow for this. Do you currently not have the hardscaping or landscape design you desire to enhance your property during the winter months? It is never to early to start planning! Start gathering inspiration and ideas for what you’d like your landscape design to incorporate and contact the professionals at Advanced Irrigation right away! We would love to talk about what you’re looking for in your landscape, how we can help you maintain your current one this winter (including snow and ice removal) and make a plan of action for spring. If you are ready for more information on landscape design for your Elk River home or business, call Advanced Irrigation today at (612) 599-8675 for a free estimate.